Oh i had no idea. Have they posted pictures anywhere on here? I'm excited to see yours with the spacers and suspension. The RS doesn't seem to have enough suspension travel. I would love a setup with performance oriented off-road. But, looking at it, it looks like maybe 3 inches of travel? Am I missing something? LOL, I found this on Instagram today. made it my screensaver! It’s as good as you’re gonna get unless you’re willing to spend $12k on a custom reiger or bilstein setup. 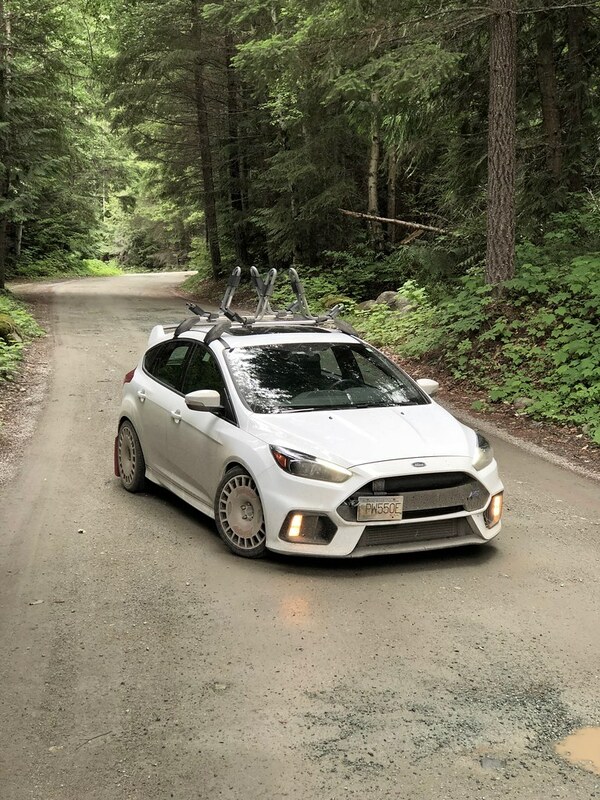 I spend my summer hiking and camping, thus blasting down fire roads and such. 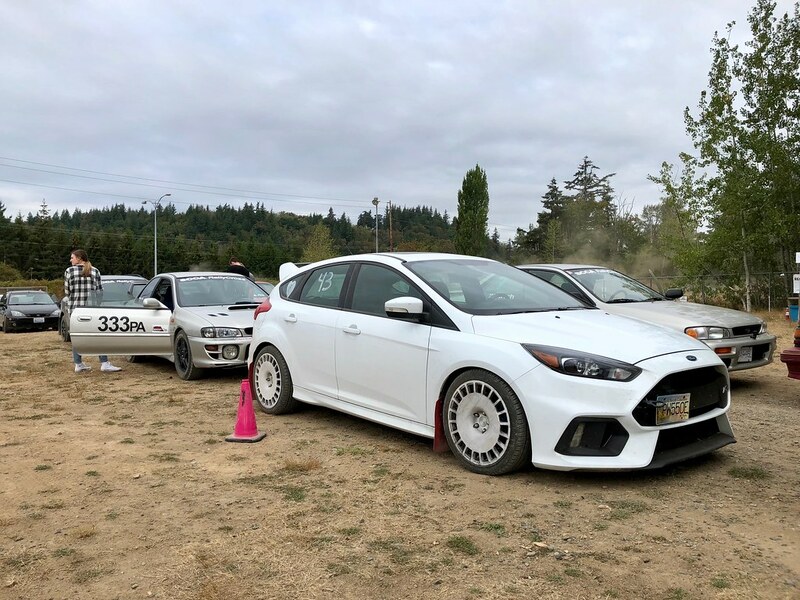 Even did a rallycross event and I’m lowered on whiteline springs. Only thing that changes is how much resale value you care about. I know I might post these kinds of photos a lot, I just want people to realize this car won’t blow up if it sees gravel. Find a parking lot, do some donuts and let the bug bite you! Those are sick wheels. Are the white ones the OZ Racing? 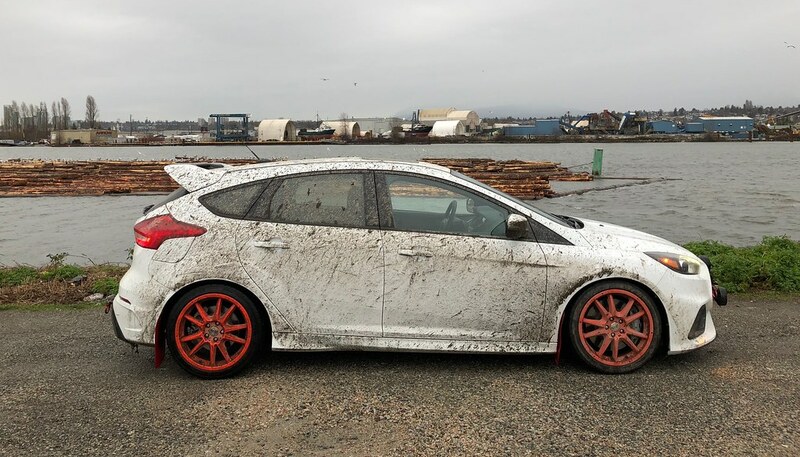 My RS is white too. this is awesome, i would like to do a mild version of this. first on the list, suspension, skid plates and lower the damn seat .